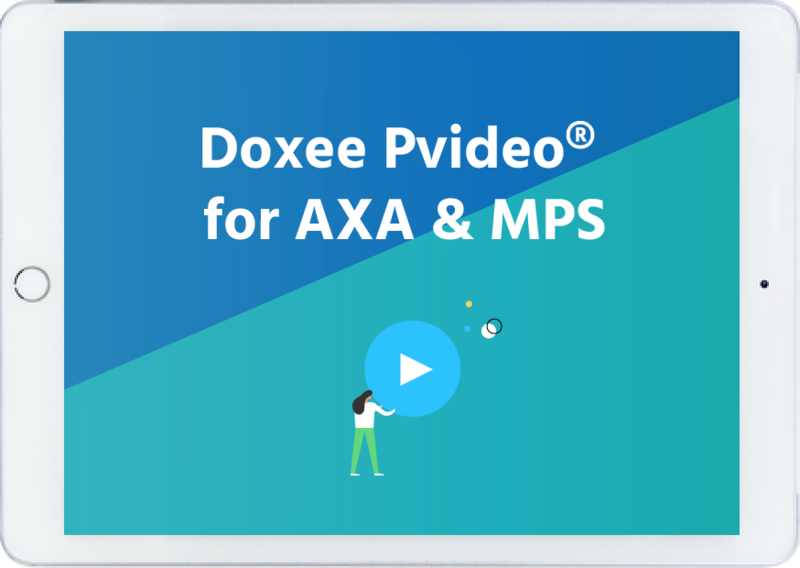 AXA has chosen Doxee Pvideo® to reduce churn and increase policy renewal among their car insurance customers. With personalized video AXA engages audiences with Unique Selling Points that differentiate AXA from competitors and improve its overall brand image. Your customers are not numbers, they ’re people. Doxee iX, Doxee Pvideo®, and Doxee Pweb® products can improve the customer's perception of your company and your products. Thanks to personalized and engaging videos by Doxee Pvideo® and Pweb's interactive micro-websites based on HTML5, we’ll help you explain and convey complex content in a clear and effective way.